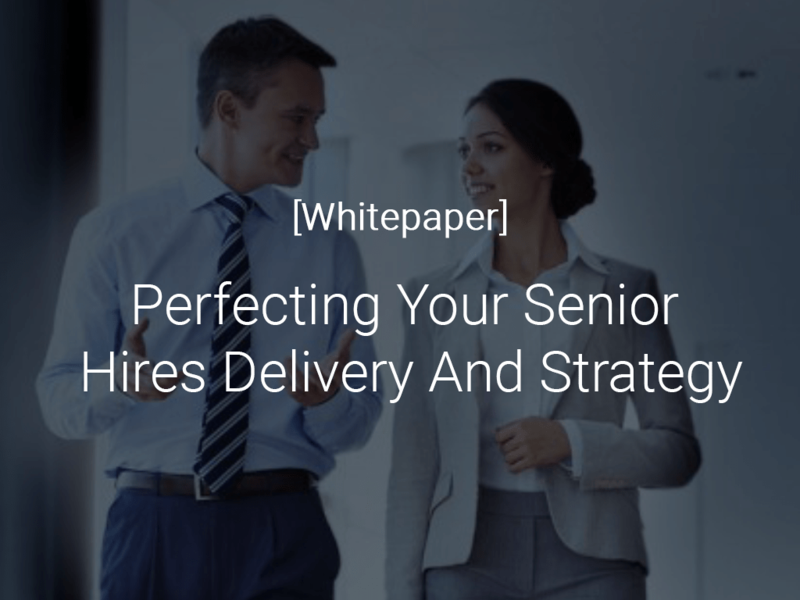 The following whitepaper was created in conjunction with our recent event – Perfecting Your Senior Hires Delivery and Strategy – in partnership with HorrexCole. This informative piece offers greater depth as to what was discussed during the event, including the specialist speakers’ experiences with senior hiring and the context behind ‘senior’ hire. Click on the image below to view the whitepaper.